DP Gears are a well established Gear cutting manufacturing company based in Dudley, providing services throughout the UK. 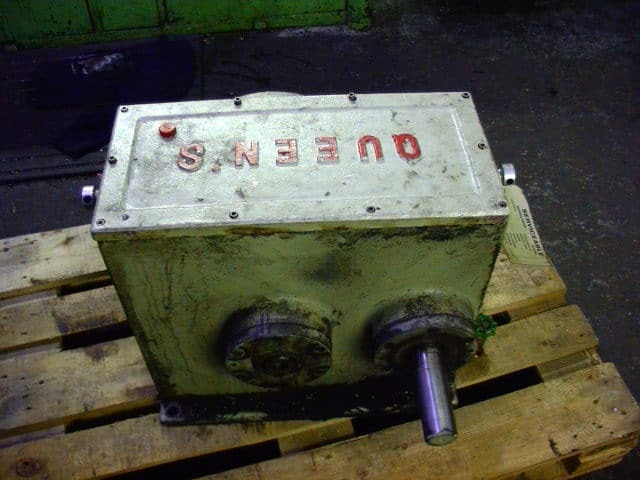 We offer a wide range of services which include gearbox repairs, extruders, gear cutting, engineering, onsite maintenance and crane work. Our services range from in-house gearbox repairs/rebuilds to onsite spider crane work such as water treatment. We also specialise in gear cutting. We are not a multi-production company but a break down service for all types of gears. 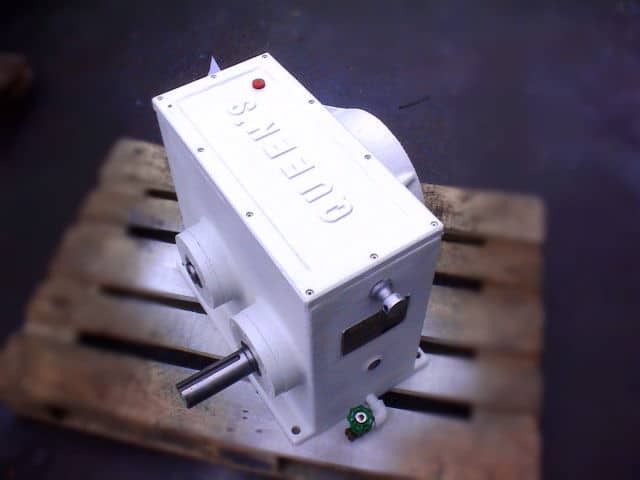 At DP Gears we also provide plastic extruder use which can supply high volume, long continuous products such as sheeting and tubing. With over 40 years of business in Engineering, DP Gears have built a reputation for customer service as well as quality.